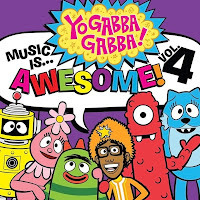 The mad geniuses behind the kids’ show Yo Gabba Gabba! have managed to wrangle more world class talent to perform ridiculous-yet-awesome songs for their latest compilation, due October 9th. 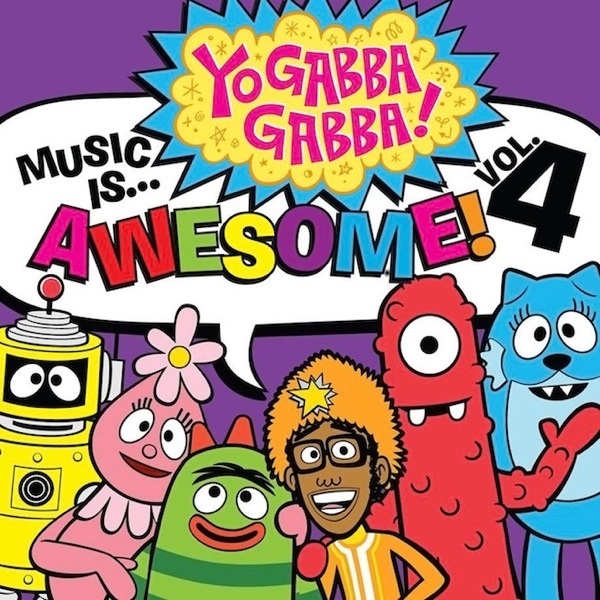 Pulling from the show’s “Super Music Friends Show” segment, Yo Gabba Gabba! Music Is… Awesome! vol. Four features original works from The Roots, Metric, Cut Copy, Belle & Sebastian, Biz Markie, Mariachi El Bronx, and loads of others. John Reis, frontman of the defunct band Rocket From the Crypt, appears regularly on the show to intro the Super Music Friends Show as The Swami. He managed to get the band back together to sing about being a chef, and you can check out their contribution, “He’s a Chef”, below. Pre-orders for the October 9th release are ongoing here.